Looking for a brilliant way to advertise your company on the face of every guest? 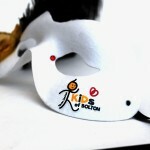 Our Personalised Masquerade Masks or Logo Masks might just be what you are looking for. 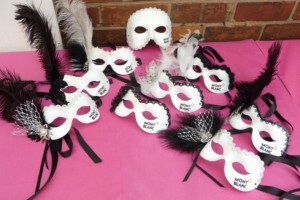 We can add your logo or name to most of our masks for Corporate Events, Charity Masked Balls, as Wedding Mask Favours for guests (with your name or wedding date on). Prices depend on your logo, quantities and decorations. 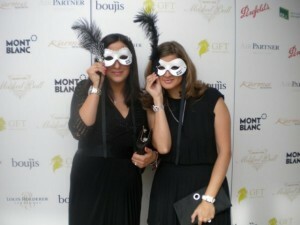 Mont Blanc did exactly that for the the Mayor’s Annual Charity Ball. 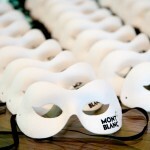 The logo masks in the image opposite were used as centrepieces for each of the 50 tables, also catering for anyone who turned up without a mask. As well as the table masks, they had their own decorative masks made, in the same company colour theme, to wear throughout the night which featured feathered masks, silver & black feathers, gorgeous flowers and diamante. 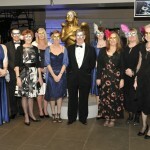 Of course our masquerade masks are not just limited to a specific Masked Ball event. 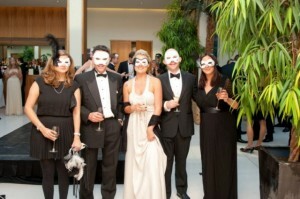 Private clubs, business events, product launches and cocktail parties, are all opportunities to have your company noticed with cocktail waiters/waitresses serving your guests wearing your company masks. 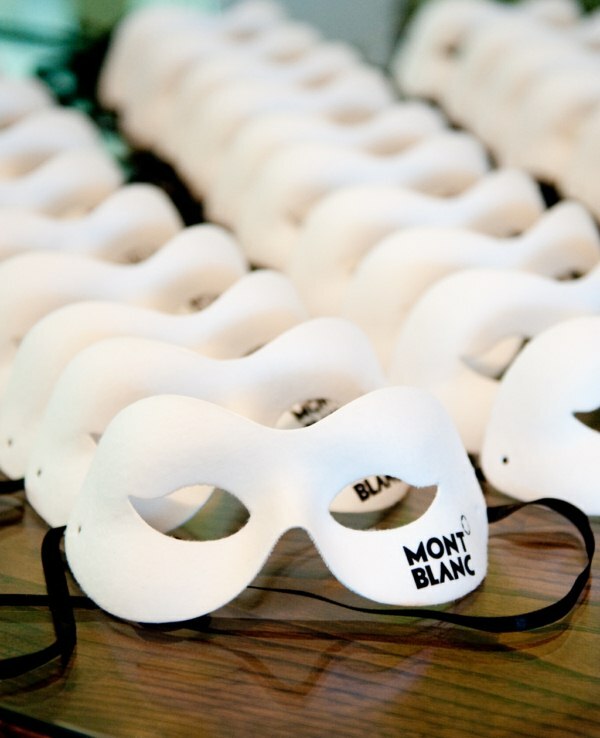 For a basic plain eye mask in black or white with a simple text name/brand name (like the Mont Blanc masks above) in various colours*, prices are approx. Add ribbon ties instead of elastic, £1 extra per mask. 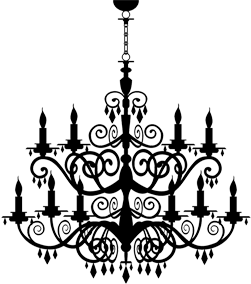 For more complex logos with images, we would need to use a different base and printing technique so pricing could start from £15 per mask and be limited to small quantities only. Decorations ie feathers, jewels and flowers are charged extra.